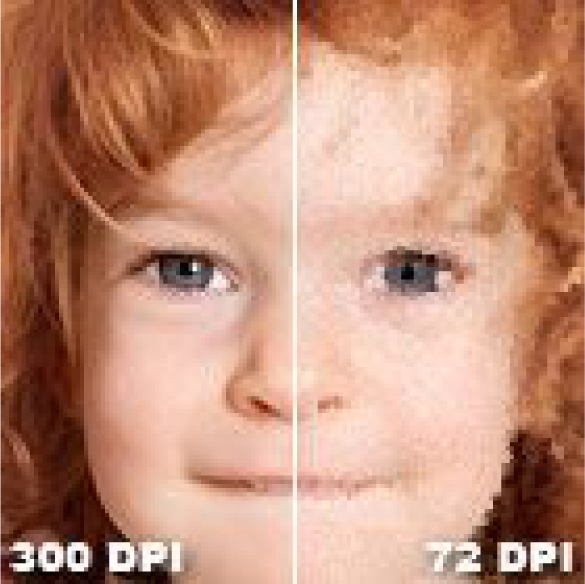 300 DPI is the recommended minimum resolution for any print document. You can submit files that are higher than 300 DPI but anything higher than 600 DPI will not have a noticeable difference in print quality. Any files uploaded that are less than 300 DPI may have noticeable quality issues such as blurred / pixilated images and text. Please be aware that we print the files that you send to us no matter the resolution so carefully check the resolution of the files before you upload. 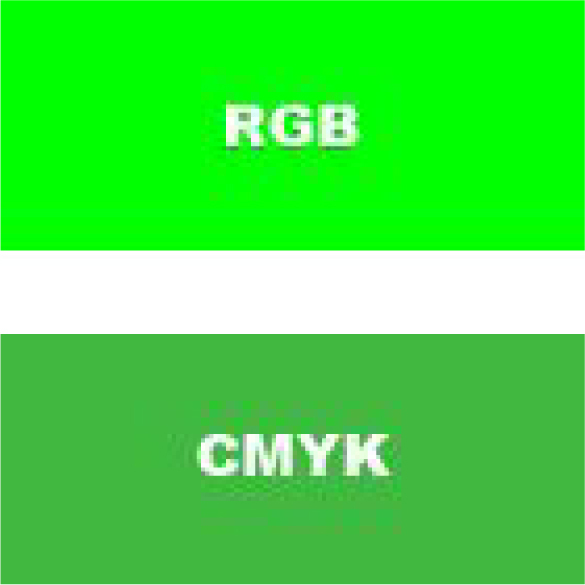 CMYK is the recommended color space and the native printing colors of our printers. Many programs have a default color space of RGB, which is the color space of computer monitors. If you upload a file that is RGB you may see a noticable difference between the colors of the file you upload and the final product. Since we are a digital printer and do not use inks we are unable to accommodate those looking to reproduce specific spot / pantone colors. When a RGB file is printed in CMYK, many neon or bright colors cannot be reproduced so these colors will appear darker on the final product. For the best color reproduction design your file in CMYK. All fonts should be embedded or converted to outlines/curves. 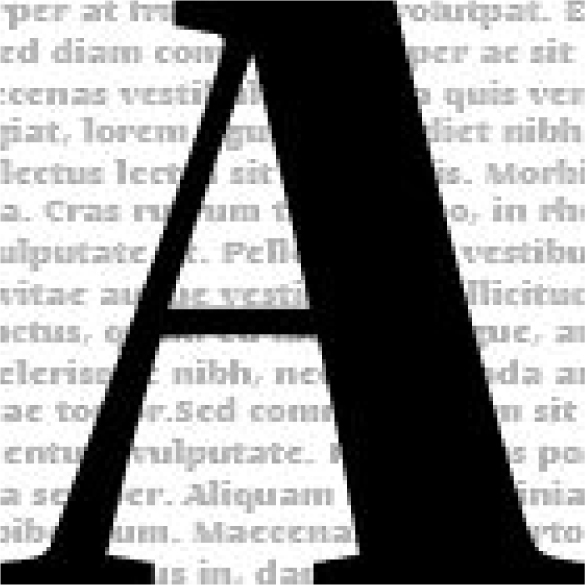 If you are using third party or free fonts found on the internet it is best to embed these fonts when creating a PDF. Some programs like Adobe Illustrator have the ability to convert the fonts to outlines / curves which is essentially the same as embedding the fonts. By embedding fonts you will insure that when we receive your file that your fonts look the same on our end as they do on yours. If you do not embed your fonts and said fonts are not available on our system then you run the risk of the text and possibly the layout being different on your copies. PDF is the preferred file type to upload. 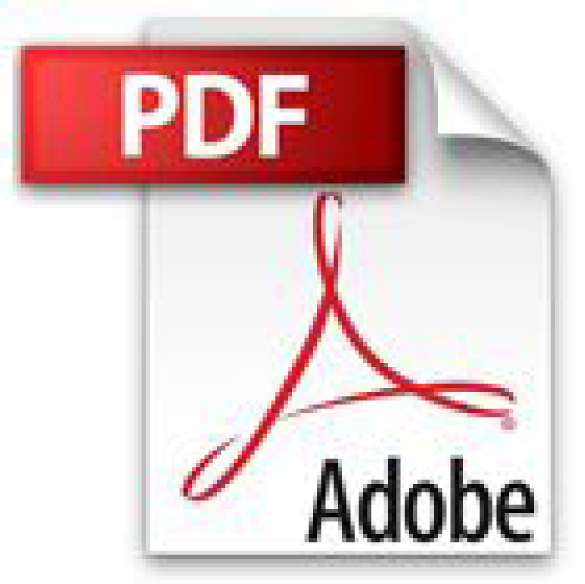 A PDF file contains the most information that is useful to our printers to successfully reproduce your digital files. You may upload other files such as Word, Photoshop, Illustrator, and InDesign but you will be required to approve a PDF proof of these files before we can begin production. By uploading a PDF file we can begin production on your order right away without having to send you a PDF proof. We can also accept flat image files such as a JPG which require no proof approval. If you are on a time crunch and need your copies right away then please upload a PDF or JPG file.